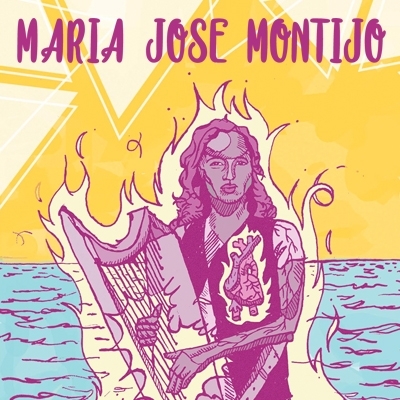 Madelina y Los Carpinteros is a multicultural Latin American ensemble following the tradition of the Nueva Canción and Nueva Trova – movements that came out of The Americas' liberation struggles to freshly embody the folk roots with an enriched lyricism. 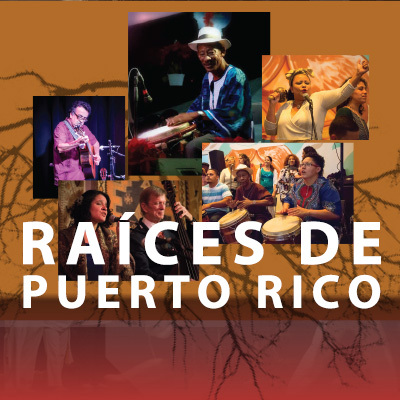 The group sings original compositions as well as unique interpretations of music from Puerto Rico to South America and the Andes. The group features the vocal interpretations of Madelina Zayas (Puerto Rico) and the richly layered and deeply rooted acoustic performance by Fernando Feña Torres (Chile), Denis Schmidt (France), Craig Thomas (US), and special guests. 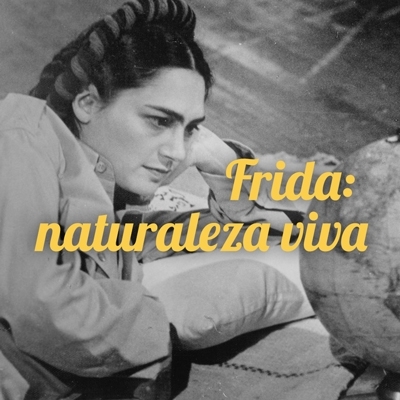 "Frida: Naturaleza Viva" by Paul Leduc. 1983. Movie with subtitles in English. The most prominent female painter of Latin America, Frida Kahlo, is agonizing in her Coyoacán home. She evokes memories of her childhood, of the streetcar accident that caused her terrible pain and affliction, her friendship with Trotsky and painter Alfaro Siqueiros, her marriage to Diego Rivera, her miscarriage, her political commitment, her love affairs and the anticipated exhibition of her works. Cine Con Cultura Presents Fiestas Fridas! Different documentaries and films tell us the life of Frida Kahlo: her circumstances, challenges, and the vision of a great artist. Movies with subtitles in English. 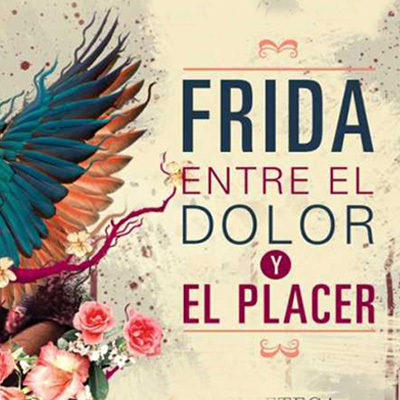 Gabriel Santander's "Frida Kahlo: Entre el Dolor y El Placer" is a biographical documentary about the life and work of Mexican painter Frida Kahlo. Throughout nearly an hour we can enjoy this research where fundamental characters appear in the interpretation of what is Frida Kahlo today. Some of the participants in the documentary include Hayden Herrea, the most prominent biographer of the artist, the singer Lila Downs, and the director of the Frida Kahlo Museum, Hilda Trujillo, among others. 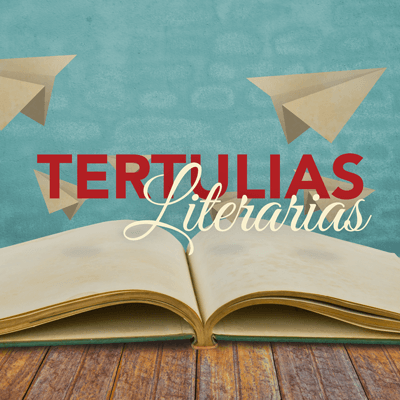 Written by Jorge Luis Borges (reading in Spanish). 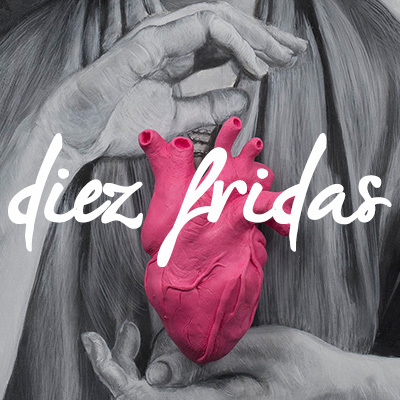 Come and celebrate the Frida art of our community! 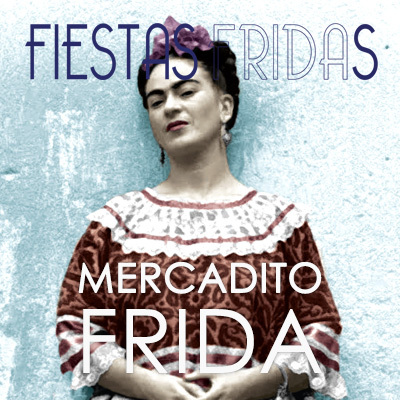 Featuring the best food, crafts, and art dedicated to the great artist Frida Kahlo by local artists. Artists and vendors include Maria (vendedora de calle 17), Frankie Franco Arte, Mama e Hijos, Susana Sanchez, Joana Salazar, and Diana Telez. 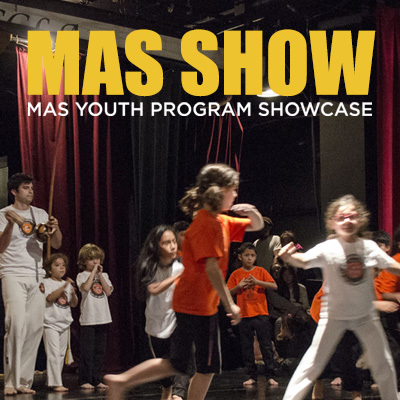 MAS Youth Program presents their showcase, where our young visual and performing artists can show friends and family the creative work they have been doing this summer! 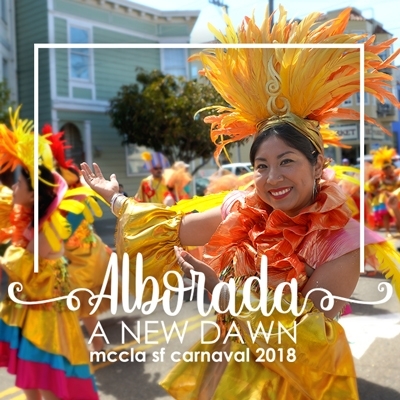 MCCLA's Comparsa "Alborada (A New Dawn)" gave another spectacular performance! Diana Aburto, a seasoned and talented Nicaraguan dancer, lead this year's contingent. The choreography blends the music from Nicaragua and the coastal Garifuna groups with rhythms of Cumbia, Vallenato, Punta, Palo de Mayo, and of course, some Salsa.